Water Quality data collected by the cities of Boulder, Longmont, and Denver. What is the condition of Boulder/St. Vrain Watershed? 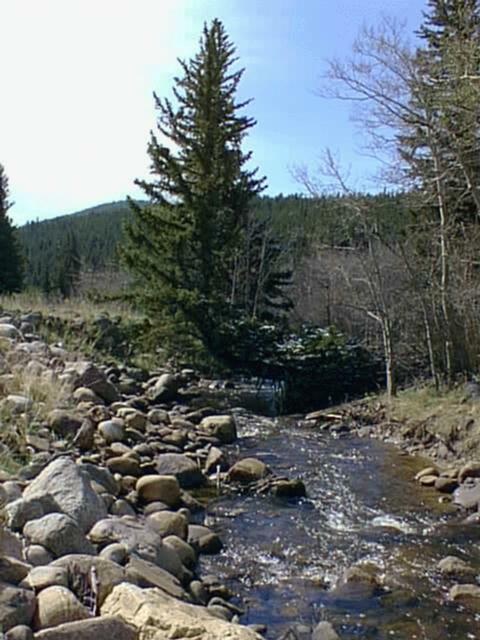 A collaborative effort between the USGS and the City of Boulder to collect extensive data for Boulder Creek. What do the parameters really mean? How are they measured? What affects them? What can you do to help protect water quality? Tips on protecting our streams and lakes. An explanation of EPA drinking water standards and State of Colorado water quality standards, and a table of the standards. 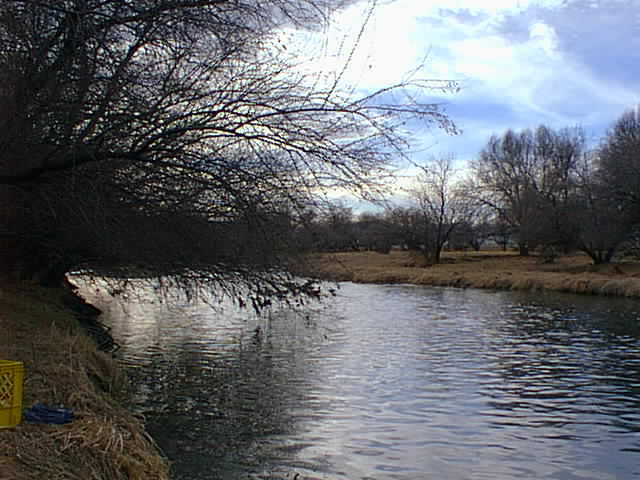 An explanation of what TMDL is and how it relates to waters in the Boulder area. Information on Pesticides and links to gardening alternatives. We depend on our rivers and lakes to provide clean drinking water, recreational use, irrigation of crops, and aquatic life habitat. Water quality data lets us determine the health of our water and its suitability for these uses, and to see what affects the water as it moves through a watershed. 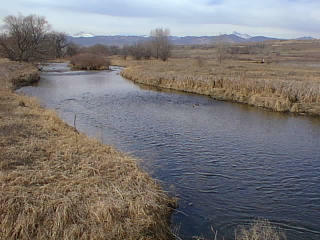 North Boulder Creek near Lakewood Reservoir at the upper end of the Boulder Creek Watershed. Boulder Creek near 95th Street towards the lower end of the Boulder Creek Watershed.